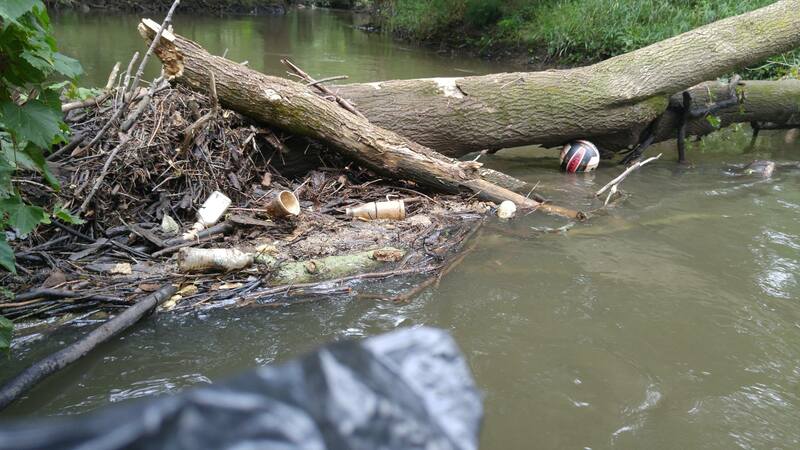 The Michigan Department of Environmental Quality, as part of the federal Clean Water Act, has awarded Schrems West Michigan Trout Unlimited (SWMTU) $172,638 for updates to the Coldwater River and Buck Creek Watershed Management Plans. 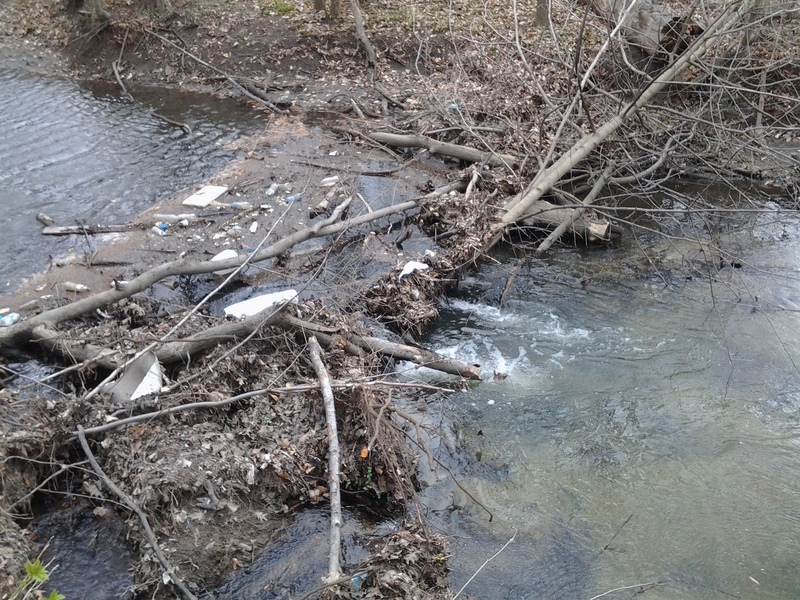 The overall goal of the project is to update the existing watershed management plans (WMP) to help local communities ensure healthy river ecosystems with clean water for all desired uses. 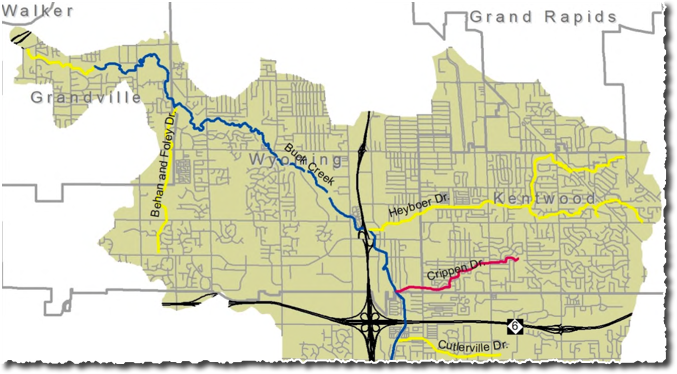 Buck Creek, a tributary of the Grand River, drains about 51 square miles of land in Kentwood, Wyoming, Grand Rapids, Grandville, Byron Township, and Gaines Township. The watershed is a mix of agricultural land, expanding residential and commercial development, and highly urbanized. 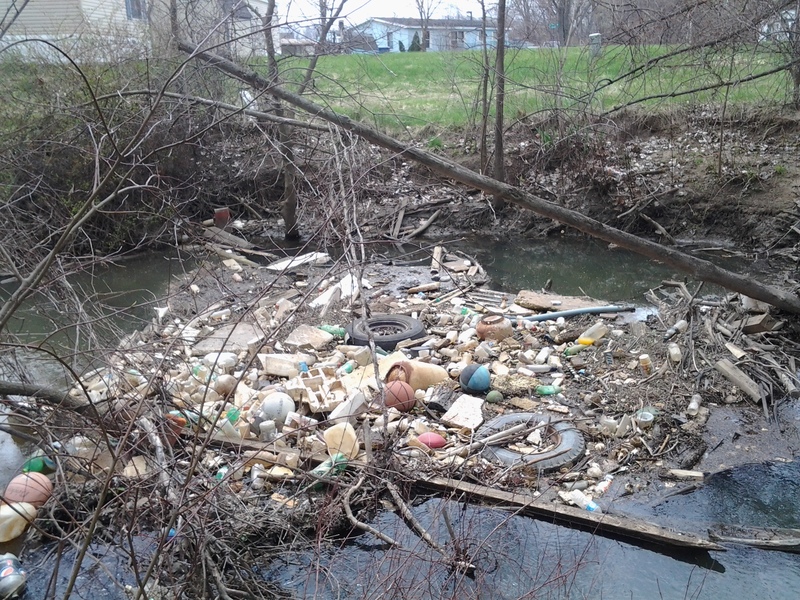 In 2003 and 2007, the Buck Creek WMP suggests that sediment, pathogens and nutrients are degrading the watershed, and that trash and debris is the most abundant source of non point source pollution. Despite efforts from the cities of Kentwood and Wyoming to improve the watershed quality, much more work is needed. 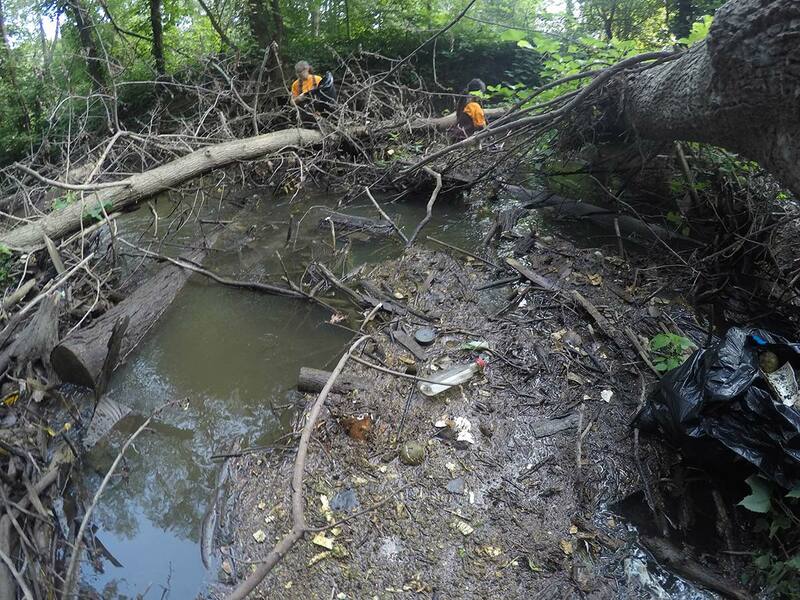 This clean up is just one part of a multi-step process in assessing, improving and conserving Buck Creek.